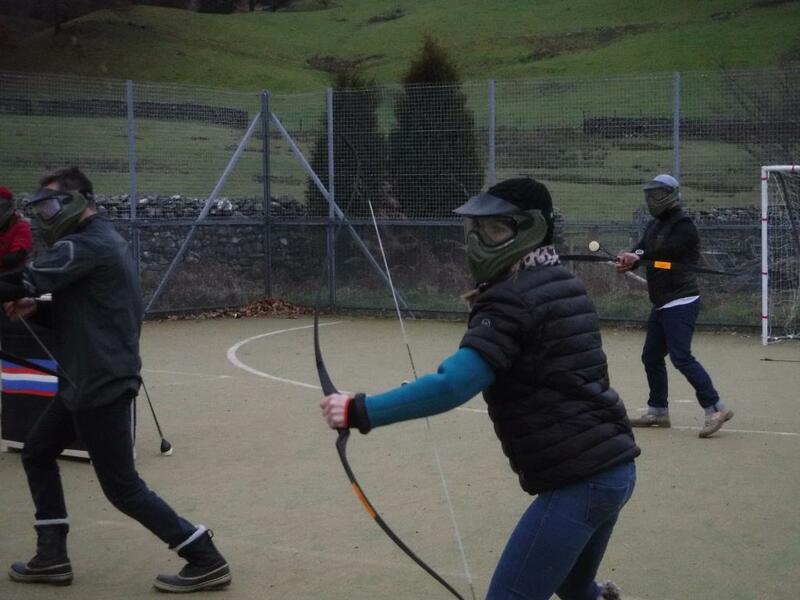 Our Lake District base near Coniston is a prefect place for archery. 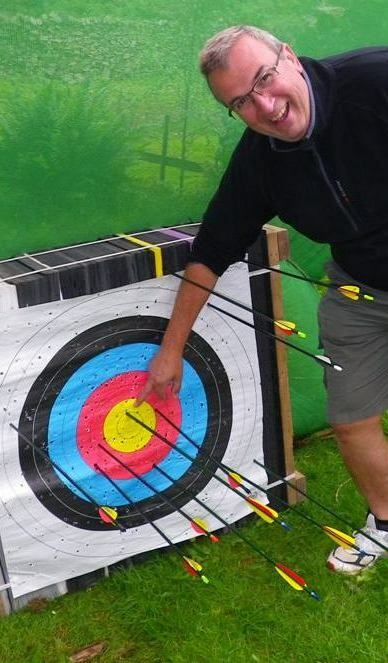 Archery is suitable for people over the age of 10 years. Archery has its traditions going back over centuries, being used in warfare, and hunting. 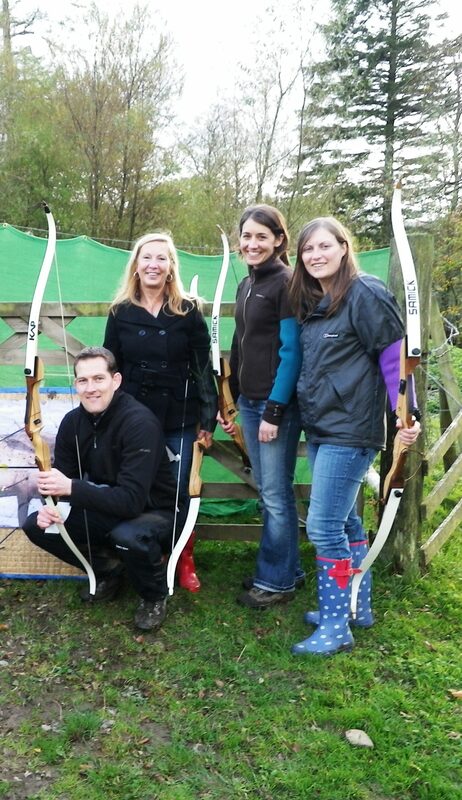 Joint Adventures offers Target Archery and Field Archery in which we try to simulate the art of hunting in English woodlands. We also offer combat archery where you get to shoot at your friends. You can choose sessions from 2 to 3 hours or 1 day courses to get you well on your way to a new and absorbing pass time. See our competitive Prices. 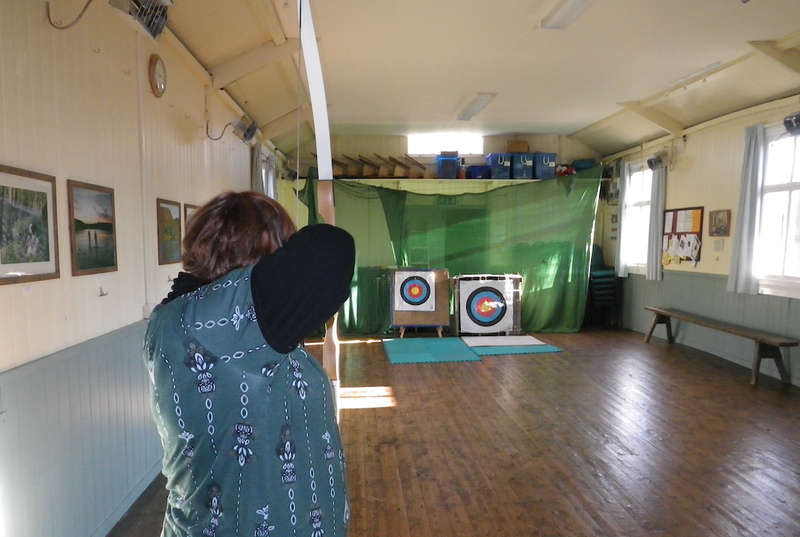 Many people are introduced to archery through Target Archery. You will learn how to shoot a bow safely, and shoot at targets between 8m to 20m (25 to 60 feet). You may learn to shoot Bare Bow (no shooting aids) or Freestyle (with a site for aiming). We use a variety of games and challenges to help you improve your shooting whilst having lots of fun. This is archery where you and your friends are the targets and you win by shooting at each other. It’s great fun for stag groups, hen parties or team challenges. Find our more about Live Action Tag Archery. 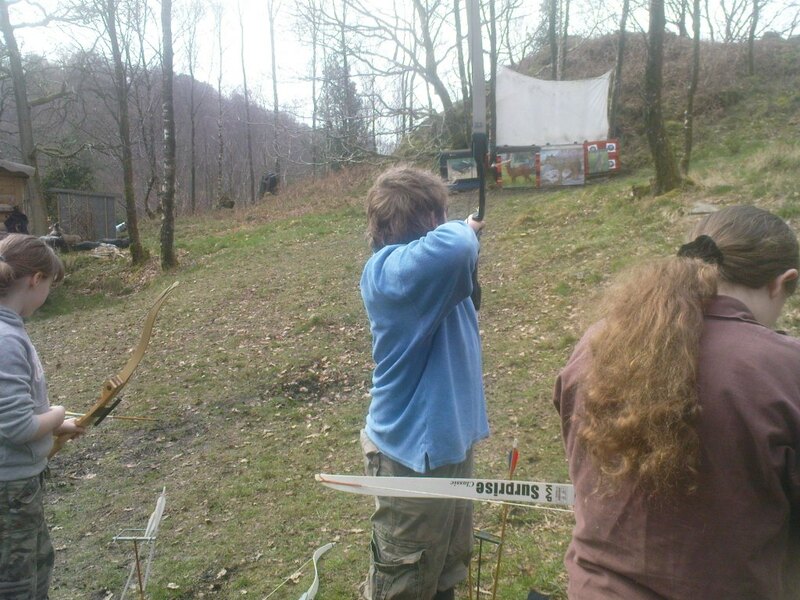 Field archery sessions are a wonderful way to relax and enjoy being in the forest or open countryside. In a relaxed easy going atmosphere you will be introduced to Field Archery, in which we try to simulate the art of hunting in English woodlands. Of course we do not hunt real animals. Instead we use a variety of two dimensional and three dimensional targets placed in a beautiful woodland setting. Archers shoot at targets of varying sizes, and the level of skill needed can be varied by setting targets over more difficult terrain. With emphasis on safety, and developing good shooting technique, you will be taught how to use your equipment correctly. After some practice you will have a chance to move on to shooting over varying distances, and perhaps venturing onto the "hunting trail". Field Archery can be done as a full day activity. 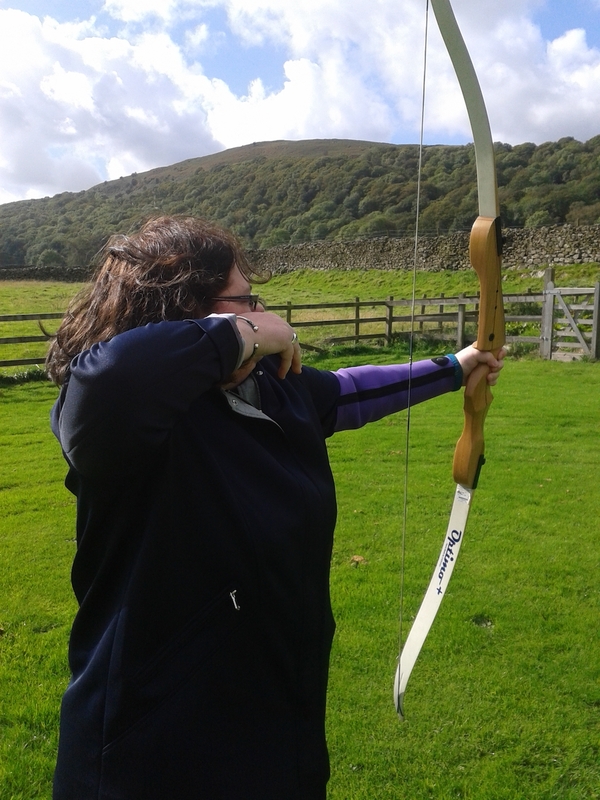 Archery can be done as part of corporate hospitality, team building, or any occasion when you want to relax in a beautifully peaceful setting. This is a year round activity for anyone who is 10 years or older.